CFDC of CIFN and All Nations Trust company want to invite your organization to a roundtable discussion regarding business development and training opportunities. As developmental lenders we want to hear from the business community of both Tkemlúps te Secwepemc and the City of Kamloops on ideas, new initiatives and how we can collaborate. Our goal is to support efforts from Venture Kamloops, Tourism Kamloops, Chamber of Commerce, Thompson CF, City of Kamloops, Tkemlúps te Secwepemc and all other stakeholders within the community. Discussion will include a variety of topics such as tourism, forestry, agriculture, retail, training and self-employment. A Special Presentation and optional tour of facility “KRC” Agriculture Center. We request your RSVP for attendance and to let us know if you are there to observe or speak to activities of your organization. The Indigenous communities cited in the Mission Statement are People living within the Thompson, Shuswap, Nicola, Fraser Canyon, Lillooet and Okanagan areas. This includes persons, groups, or businesses living both on and off reserves as well as in urban or rural settings. 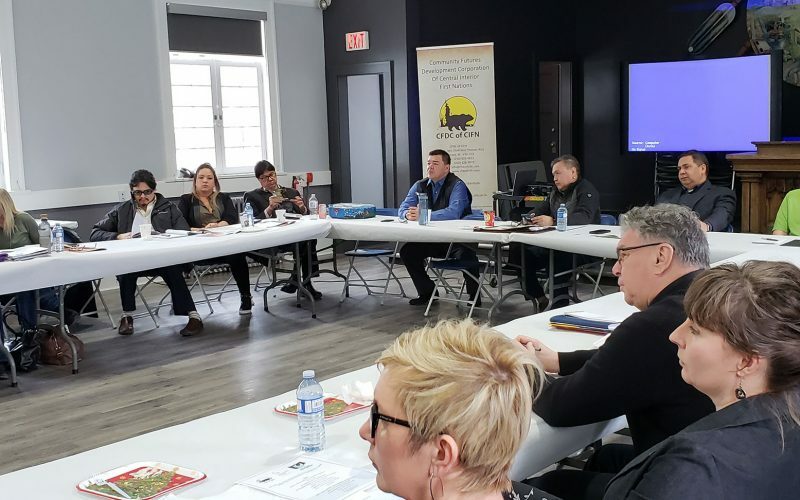 The Boards' main objectives include the creation and strengthening Indigenous business development and formation of programming and support measures to prepare Indigenous people entering the labour market. While there are subsequent Community Futures Development Corporations within our geographical area, the Community Futures Development Corporation of Central Interior First Nations is dedicated to the unique economic development needs of Indigenous Communities. We close for lunch 12pm - 1pm. 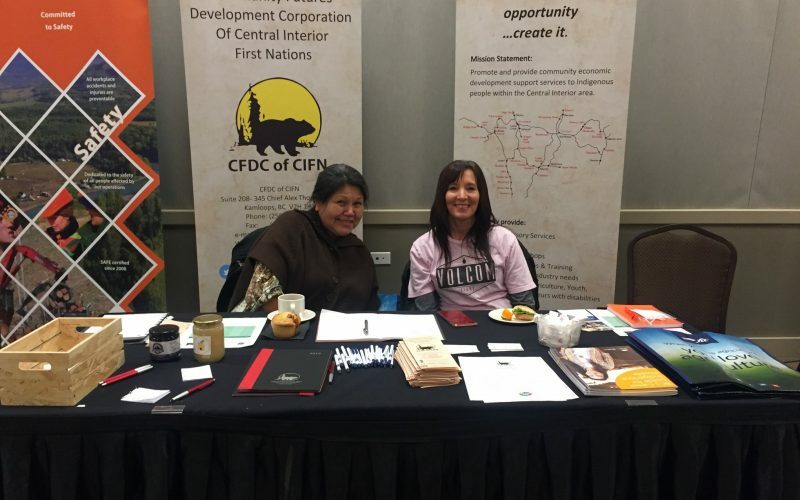 Community Futures Development Corporation of Central Interior First Nations (CFDC of CIFN) promotes and provides community economic development support services to Indigenous people within the Central Interior of British Columbia. 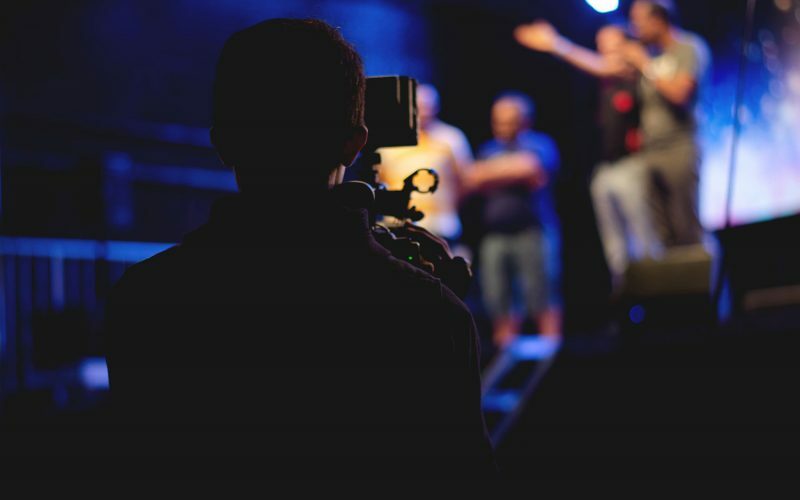 © Copyright 2019 CFDC of CIFN. All rights reserved.